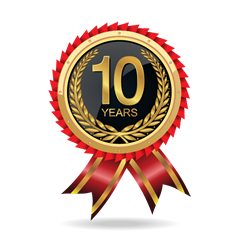 Linear Control Systems (LCSL) – Celebrating 10 years in Business! Happy Birthday Linear! 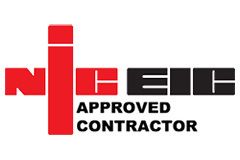 Firstly, a big thank you to all of our clients and staff at Linear Control Systems! 10 years in business is a significant milestone. It is an occasion to celebrate; an opportunity to momentarily look back but also a golden ticket to chart the path forward. So believe me, when I say that I am very proud to be associated with the Linear Controls. I feel lucky to have been there at the beginning of the journey and now, with a strong team in place, I feel immensely proud of achieving the 10 year milestone, especially given the current economic climate. As many of you may know, we started the company with two laptops, 1 black and white printer, no clients and our headquarters based under the stairs of my house! We have been fortunate to build so many great relationships and have countless memorable experiences over those 10 years, and long may they continue. Looking back over the last ten years on this landmark occasion of our tenth anniversary, there’s an enormous amount for which I’m grateful. The position of Linear Control Systems today and our positive outlook are a great testimony to the hard work and talent of our staff and our business partners. And of course our sustained success has ultimately been down to the loyalty and commitment of all of you – our clients – and the great working relationships we have with you. Without you, we simply wouldn’t have a business and I will never forget that for one minute. So I want to say a huge thank you to you all. We’re investing in clarifying our vision and values—to help steer our business direction and identify the essence of what makes us successful. You’ll hear more from us about this at a later date. 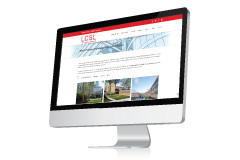 Be sure to have a look around our new website and keep checking back for updated latest news articles.